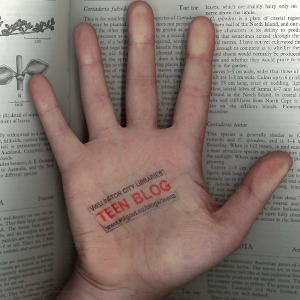 Teen Blog » Blog Archive » What Comes After The Hunger Games? What Comes After The Hunger Games? People who have read The Hunger Games by Suzanne Collins and really enjoyed it will be very pleased to find out that the sequel, Catching Fire, will be published at the beginning of September this year. I read this article in Publisher’s Weekly about it and am now rather intrigued. David Levithan (Nick and Norah etc author) makes it sound really interesting and secretive. Everyone else is ooing and ahing over the cover, so we shall as well: very nice. We will be ordering Catching Fire next month, so in the mean time you should read The Hunger Games to find out what all the fuss is about (read our review post here which includes a link to a great review by Stephen King).